There are many ways to manage your cholesterol to prevent hypertension and to lower the risk of suffering from coronary heart disease and heart attack.They involve lifestyle changes and taking some medicines. Lifestyle changes include stopping smoking, eating a healthy diet, and managing weight through physical activities. To make sure that you can achieve your goals in lowering or controlling your cholesterol, you must fully engage yourself in therapeutic lifestyle changes (TLC). TLC is a three-part program that requires you to eat healthy diet, exercise and manage weight. TLC can be combined with cholesterol lowering medicines. Your doctor is the best person to talk to when setting your low density lipoprotein or LDL goals. This is because your doctor is the one to set your LDL goals or a plan for treating your high blood cholesterol based on your present condition. 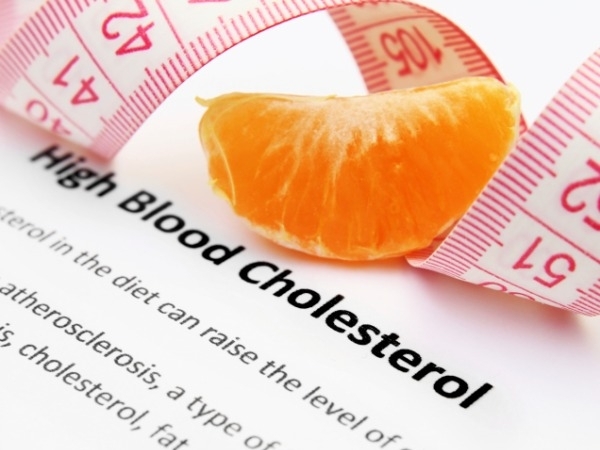 Control your cholesterol to avoid the risk of high blood pressure. A TLC diet includes foods such as whole grain cereals such as oat bran and oat meal, a lot of fruits, and legumes such as black eyed peas, beans and lentils. Fruits such as bananas, apples, oranges, pears and prunes are highly recommendable. Avocados according to recent studies can help improve the bad cholesterol (LDL) levels in hypertensive patients who are obese and overweight. A diet rich in vegetables and fruits can increase cholesterol lowering compounds in your food intake and work as a soluble fiber which can prevent the digestive tract from absorbing cholesterol. Healthy diet also include fish such as mackerel, tuna and salmon which are rich sources of omega 3 fatty acids that can protect the heart from blood clots and reduce risk of heart attack. Obesity and overweight especially teen obesity are strongly linked with hypertension. 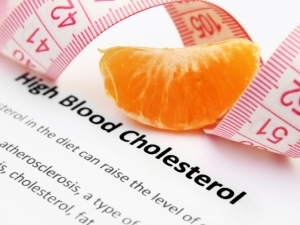 Losing weight is also important in managing your cholesterol to prevent hypertension. You can maintain a healthy weight through regular exercise or routine physical activities to lower LDL cholesterol and triglycerides. A 60 minute moderate intensity aerobic activity each week may be enough to gain the benefits of physical activity. Medicines are also combined with the TLC program to control or manage high blood cholesterol but these medicines must be taken regularly to keep your cholesterol level within a recommended range. Examples of cholesterol lowering medicines are bile acid sequestrants, nicotinic acid, statins, fibrates and ezetimibe.